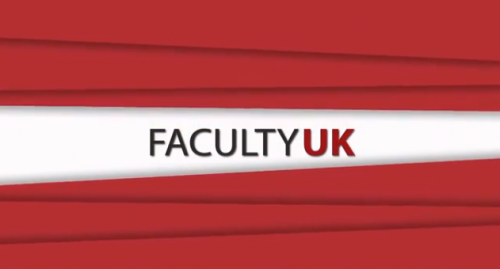 Faculty UK is a brand new web show created to promote and showcase young talents. Each episode will feature a live session, an interview and a spoken word performance. The first episode which is seen below opens up with a live session from talented south-London based rapper who goes by the name Che Lingo, spitting some real dope bars delivering them raw and fresh. The show goes on to see an interview with writer and producer Tristan Fynn-Aidenu and to end it all with a spoken word performance from Samuel King, all presented by a beautiful young woman and aspiring presenter - Lola Michelle. This is a very interesting and exciting movement, and I cannot wait to see the talent that comes on the show within the coming months. Watch episode 1 below and find out what it's all about!